POWDER PERFECT AND TIME TO SOAR! 20% off lodging and 15% off 2 Big King Passes. Beat the lines and traffic with Snow King Hotel just a minutes’ walk from the lift. Experience everything Snow King Mountain has to offer this winter! Unlimited rides on all open winter activities including the Cowboy Coaster, King Tubes and skiing during the day and night. Bring on all-day excitement for every type of snow bunny! Save 30% on your next Winter Vacation! Forest Suites Resort is just steps from the action, directly under the Heavenly Gondola and adjacent to the lively Heavenly Village. 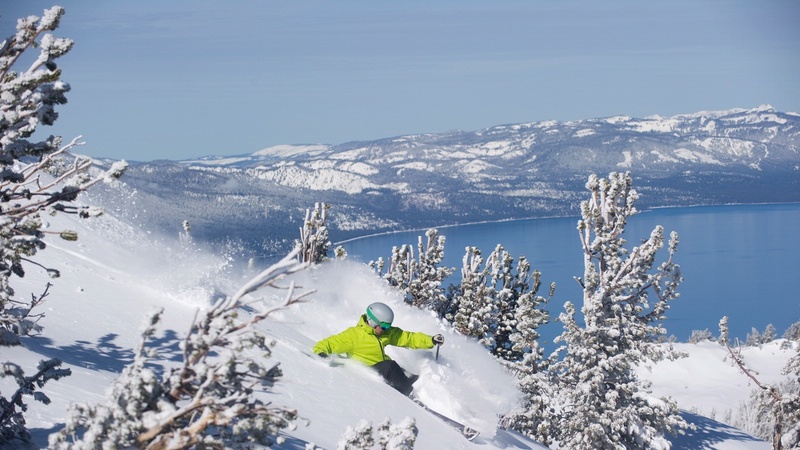 Experience all that Lake Tahoe has to offer, from Skiing and Snowboarding, to Ice Skating, Tubing and much more. Stay between January- April 2019 and take advantage of the deepest discounts of the season. Come play in the snow at the Forest Suites Resort!